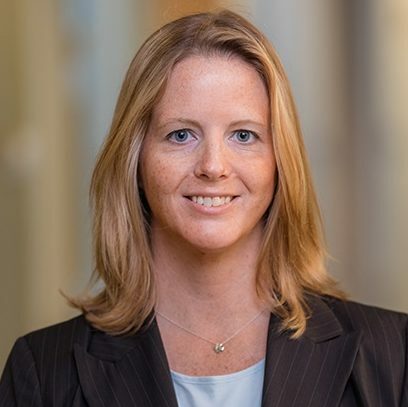 Colleen serves as a liaison between Business Development and IP and Contracts in Technology Development, particularly supporting commercial collaborations. 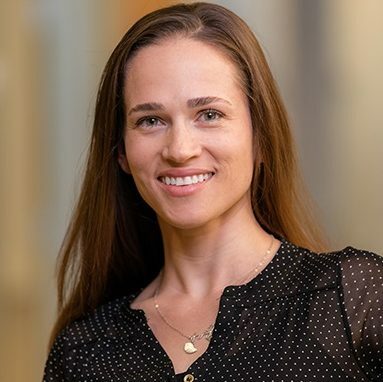 Before joining La Jolla Institute, Colleen trained in diverse fields of biomedical research and therapeutic development, and her expertise extends to genetics and molecular biology in the fields of allergy, neurological disease, metabolic disease, and oncology. Her experience in industry encompasses high-throughput assay development and screening, and pre-clinical drug development. After receiving her B.A. in Biology from Grinnell College, she spent 2 years in a pediatric epidemiology research laboratory at Washington University School of Medicine. Colleen obtained her Ph.D. from University of California San Diego and performed her doctoral research at the Salk Institute for Biological Studies where she studied chromosome end maintenance in the context of cancer and premature aging disorders. She then performed post-doctoral studies at the California Institute for Biomedical Research, a non-profit organization focused on translational research. As the Intellectual Property Manager at La Jolla Institute, Stephen Pappas is responsible for the daily management of LJI’s patent portfolio. He drafts and prosecutes patent applications, and processes new invention disclosures. Stephen is also responsible for drafting and negotiating agreements for commercial sponsored research projects and collaborations with other academic institutes. Stephen is a registered patent agent and licensed attorney in the State of California. 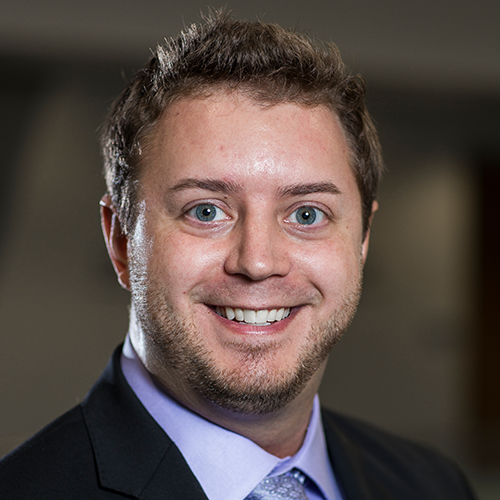 Before joining the Institute, Stephen was an associate at a San Francisco Bay Area intellectual property law firm. Stephen obtained a Bachelor of Science in microbiology from Purdue University and a J.D. from Santa Clara University School of Law. 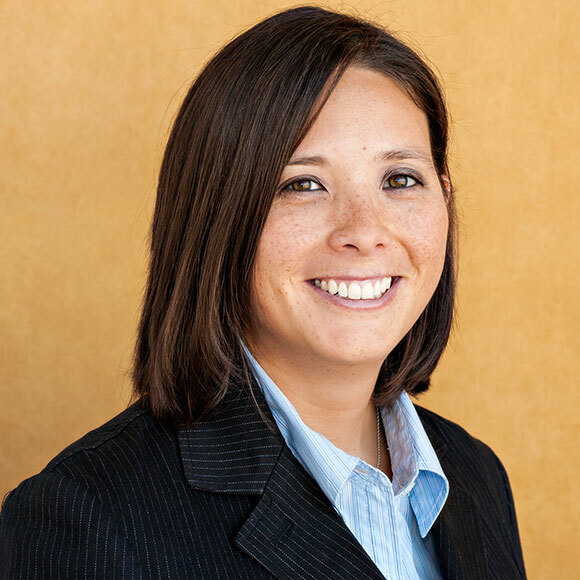 Erin Randolph, as the Contract Specialist within Technology Development, is responsible for drafting and negotiating technology transfer agreements and manages the daily administrative operations of Technology Development. She has a background in contract review, communications, and operations. Before joining LJI, Erin was an Executive Assistant at a major real estate firm and she previously handled marketing for the Bellagio (Las Vegas). Erin received her Bachelor of Business Administration in Management at Western Michigan University.